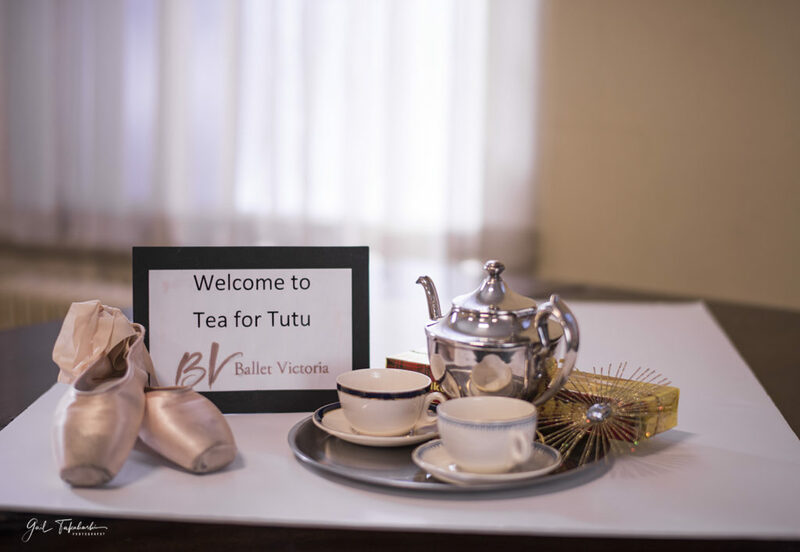 “Tea for Tutu”, Ballet Victoria’s favourite seniors program, proudly expands its activities in response to requests from seniors and parents with young children. Tea for Tutu offers quality innovative daytime performances in a friendly community atmosphere with tea offered by our sponsors. Fully wheelchair accessible with reserved space for easy drop off and pick up by car. For parking reservations, please call our office 2 weeks in advance. By donation for adults, free for seniors and children. 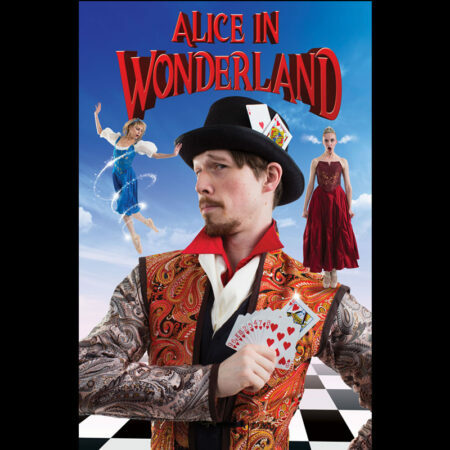 Copyright © 2018 Ballet Victoria. All rights reserved. Victoria web design by Weberation.